Wine has history ! Great wine, like great art, has a story to tell. 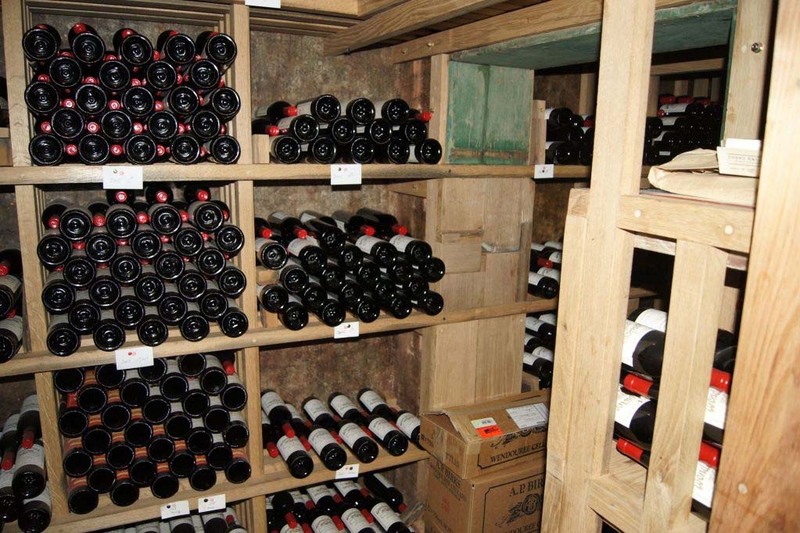 When tasting the very best wines you can get a sense of the place, the wines and the people. 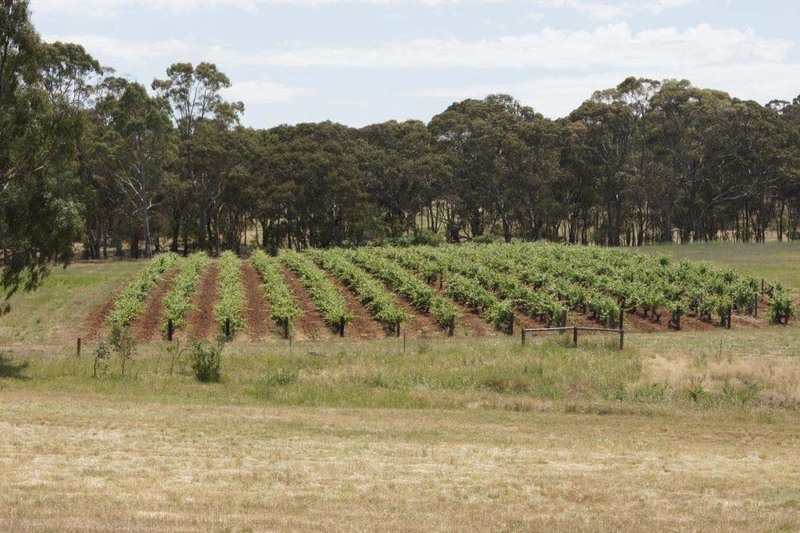 Jamie Pettigrew, a dedicated wine collector, has done a wonderful job of capturing the sense of one of Australia's iconic wineries, Wendouree in the Clare Valley of South Australia, in a few photos and even fewer words. I travel a bit so I have really come to enjoy experiencing a sense of place when drinking wines. 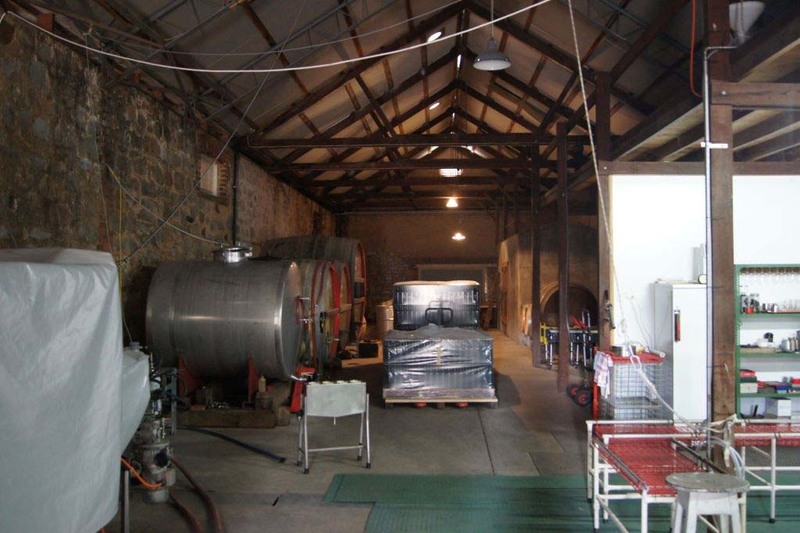 After many years of buying ( black crayon initial ) and drinking Wendouree it was wonderful to visit the old cellars last week. The place was exactly as I'd imagined. 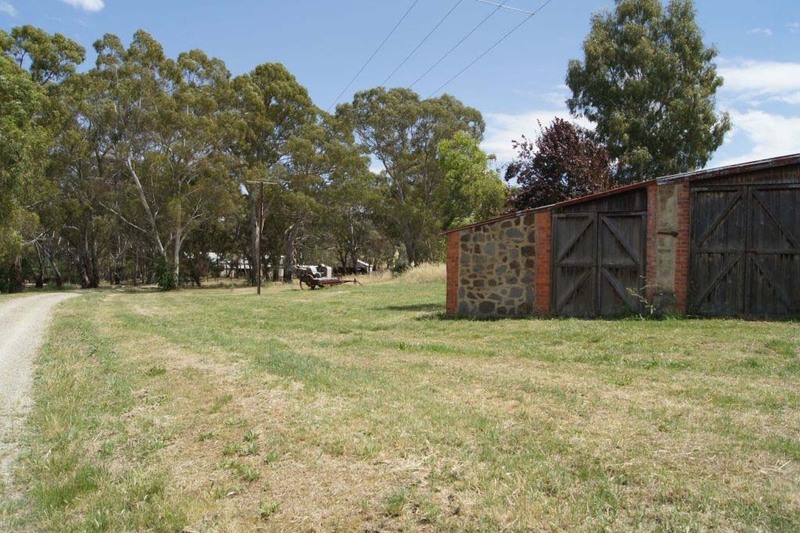 Pioneering South Australia amongst the gum trees and sunburnt Clare hills. 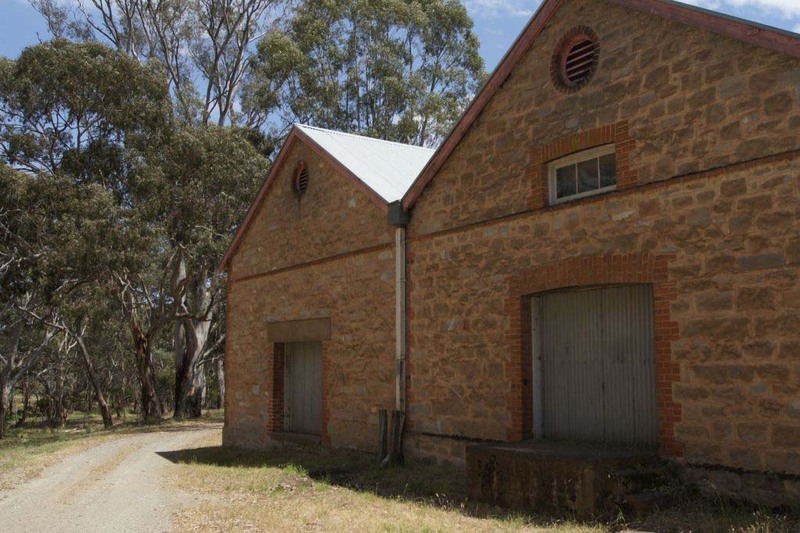 You pick up in the Wendouree wines so many of senses and sights you see about the winery- towering eucalyptus trees, wild flowers, wild lavender, rustic old buildings and wares, and the chocolate brown soils that contrast with the sunburnt surrounds. It was a bit of a Wendouree week before the visit and I wanted to see how the 98's were traveling.. and they're still a long way off! At the 20 year mark here we finally are. What a beautiful and individual wine. Monumental. Consumed over two days and it barely changed. Fresh and pure. Stunning! 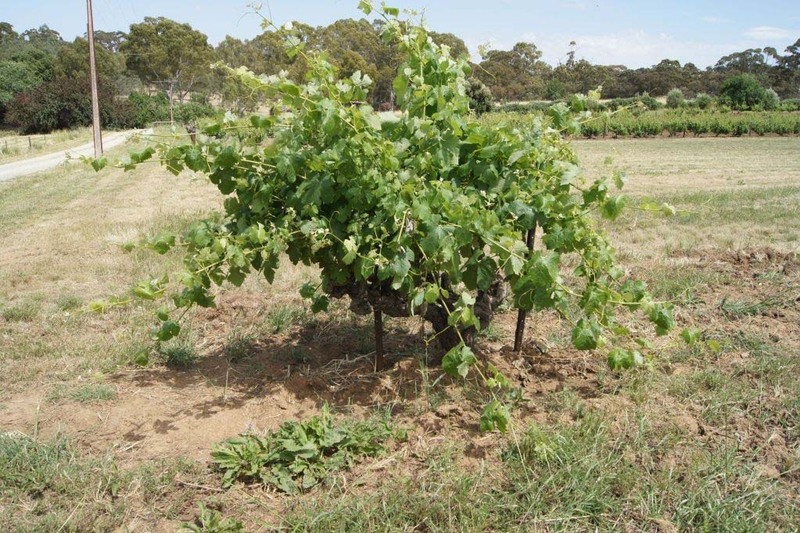 This is what I love about the shiraz; the purity, focus and minimalist approach which captures the old vineyard blocks perfectly. We drove by the cellar and picked up a trio of 99's to try. All these consumed over 2 to 3 days. Brutally decanted. Back in the bottle and popped in the fridge overnight and left to stand and come up to room temperature next day. Lovely earthy notes then some spicy, minty extracted black fruits. Rusty iron palate, lavender infused dark fruits with shades of violets, good persistence and lingering cool mint flavours. Not far off a good spot. Old fashioned iron like and rusty. Extracted dark fruits and menthol lifts some soft French Oak notes. Similar on the palate. Perhaps a little tough going but a nice wine all the same. Very focused. Concentrated fruit; very linear. Long, long wine. Still a pup with earth and black fruit and Chinese tea flavours. Shuts down on day 2. Needs 5 years. Why the big deal and what's with the Crayons ? 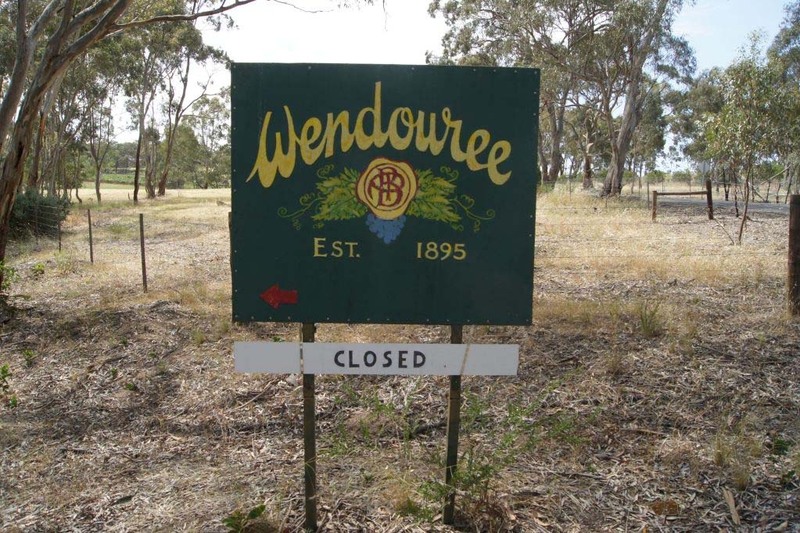 Wendouree vineyards date back to 1893 and its limited production, high quality, unique wines have a reputation for lasting indefinitely. 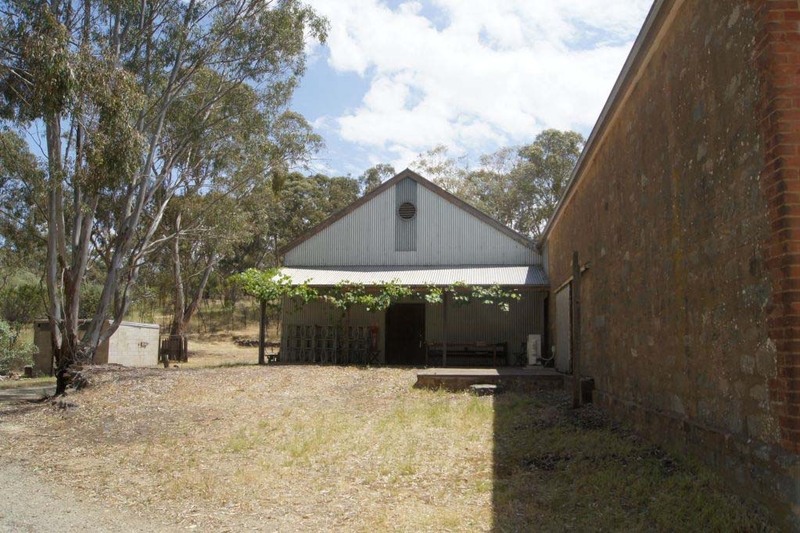 They have achieved a kind of local (Australian) cult status amongst wine drinkers in the know. They are not available retail, the mailing list is the only way to buy them on release and the mailing list remains one of the hardest to get on in Australia. 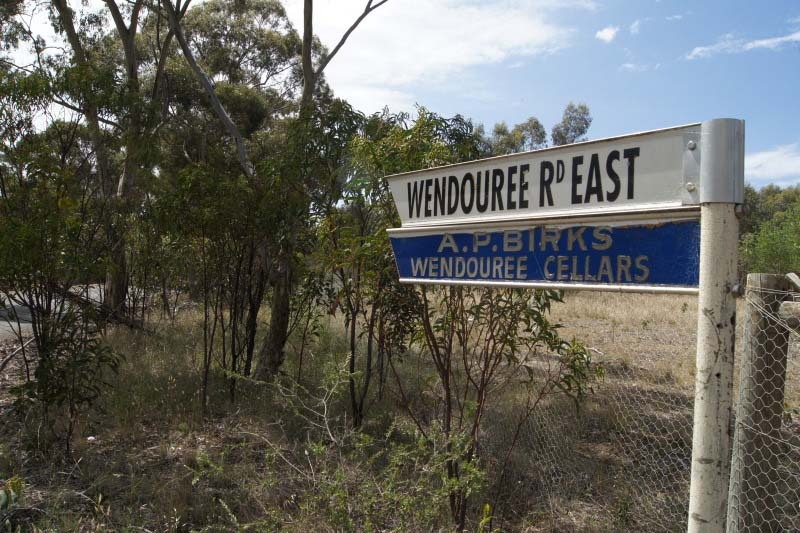 Its around June that the Wendouree hysteria starts and the online forums (such as Auswine) are abuzz with speculation about how many bottles each person will get from an order and the same questions come up each year about crayon markings or lack of them on their order forms. Ah yes.. the infamous crayon marks on the order form - IF you can get on the mailing list you may not get all you request and if you miss buying in one year you can be struck off the list and will have to ask nicely to get back on. A signature in a corner of the form means you get first dibs and get what you order. A crayon strip means you are not a newbie customer and will get priority over new customers. If you have nothing, it means you are a new customer and you will get the dregs after everybody else's order has been filled. 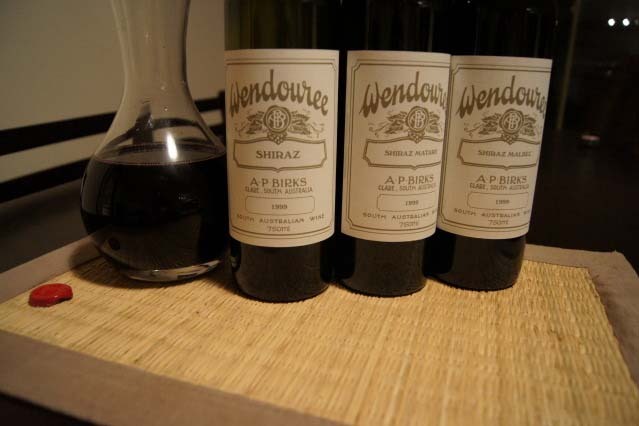 The Wendouree shiraz is probably the only one that actually doubles in price a few years after release and starts going up proportional to the number of decades since vintage. 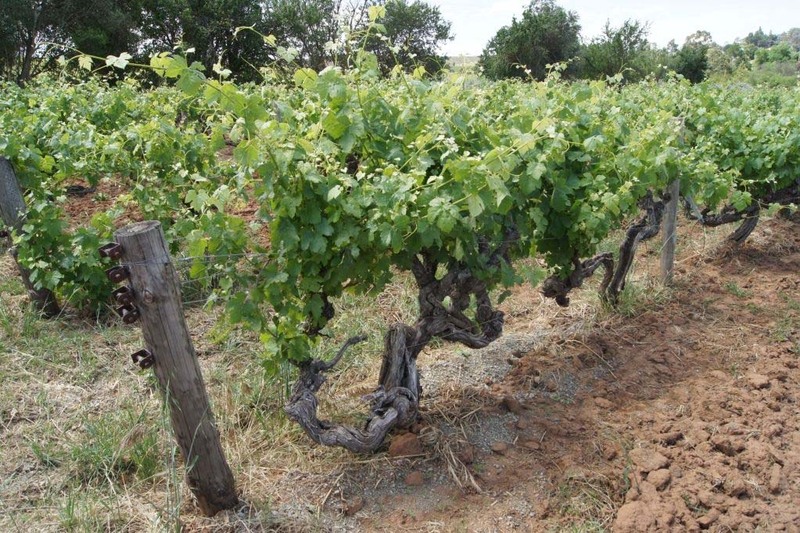 The others (Cabernet, Malbec, Mataro and blends) typically maintain the current release price throughout their lifetime and can start to attract a rising premium around the 20 to 30 year mark.